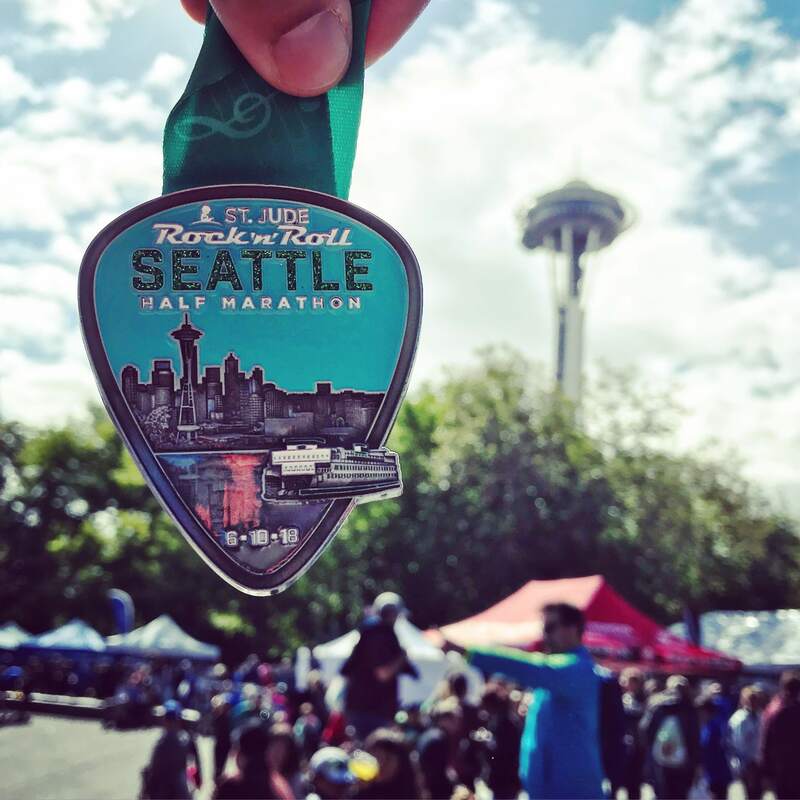 Disclaimer: I received a free entry to Rock N Roll Seattle Half Marathon as part of being a BibRave Pro. Learn more about becoming a BibRave Pro (ambassador), and check out BibRave.com to review find and write race reviews! This was not my best race. After getting sick, finishing a new job and then starting a new one, training was not a top priority for me. Instead of running the full, I had to run the half because I was not feeling well going into race day. I left work a bit early and arrived at the expo around 5:30pm. When I got to CenturyLink Event Center there was no one there. I am not joking, there was no one at bib check in or waiting in line. I got my bib in five minutes and then headed over to the Brooks merchandise. Most of it was the same as San Francisco so I headed into the Expo. Said hi to my local Fleet Feet who were manning the On Running and Trigger Point Performance booths, then searched for more free swag. I got a sweet Toyota waterproof bag, some sunglasses from Visit Seattle and free hummus. I spent a little less than an hour at the expo. The race course was different from previous years which meant a very early wake up call for me. My boyfriend drove me to the start line but we had many issues. First, Rock N Roll did not give clear road closure times, so driving from Ballard and taking a left toward Seattle Center was impossible. We were told multiple times we couldn’t drive over Queen Anne because of closures even though they were posted as 6am or the map was not updated. So, after finally making it to the Uptown neighborhood and finding a free spot (score!) we made it to the start line. The wave start was really nice and it made it much easier to start than in years past! The new course started at Seattle Center we ran around Queen Anne along Lake Union, into Capitol Hill and on to Mercer to finish back at Seattle Center. As the miles went on the course got hillier and hillier. Around mile 8 I realized we were in for a lot of hills as we made our way into Capitol Hill. I was in a lot of pain an ended up run/walking the rest of the miles. The super steep “King of the Hill” section was not necessary at all. Not only was it painful but I almost tripped over people who would stop mid hike up it. After that Interlaken felt extremely difficult. When we turned onto Mercer I was super happy until I was told to run next to an oncoming traffic lane. I was really tired and was concerned that I would clip a car as we veered off onto 6th Avenue. Let’s just say I was very happy to see the finish line! The finish chute was standard, the medal this year was great! I found my boyfriend quickly and we headed out to get brunch. My recommendation to Rock N Roll is to use last year’s course or to take out all of the hills. I know Seattle is hilly but it doesn’t need to be hills on hills on hills. I would also love to have more entertainment . There wasn’t a lot out there this year. If you want to run this race, wait until they release the course. I would not run this course again. 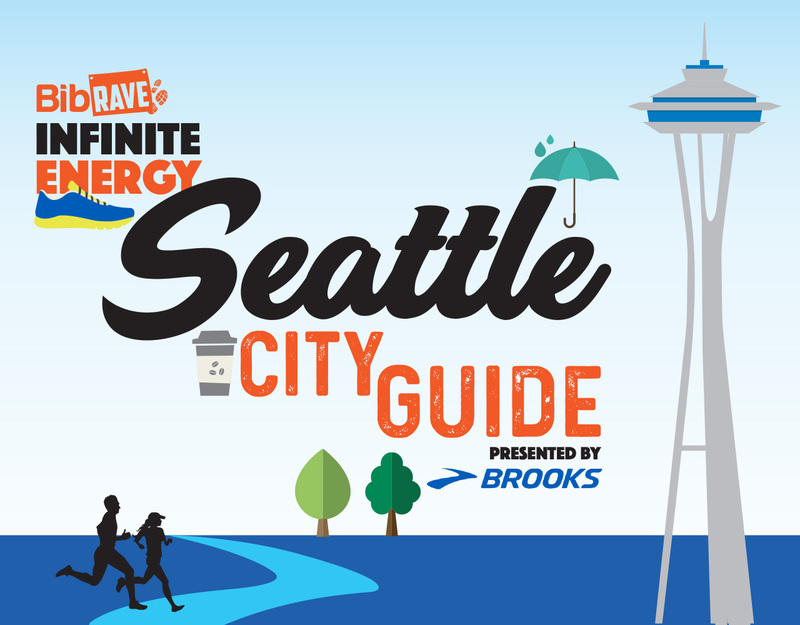 But if you live in the Greater Seattle Area, I do recommend running this race since it’s almost always perfect running weather. Disclaimer: I received a free entry to North Olympic Discovery Relay as part of being a BibRave Pro. Learn more about becoming a buying cytotec with no rx (ambassador), and check out buying cytotec online to review find and write race reviews. The buying cytotec online without prescription consists of five legs split up into varying distances between 4.2 and 6.7 miles. The marathon starts at 7 Cedars Casino and ends in downtown Port Angeles. The expo is held at the Red Lion Hotel right by the finish line for the race. It’s small but very well organized. The downstairs ballroom is packet pickup and the upstairs has the vendors. Relay packet pickup took a bit but we were able to get all of our questions answered. In our race packet was a reusable shopping bag, our keepsake bibs, our actual time-chipped race bib attached to a race belt, the reusable gear check bags, and our long sleeve tech shirts. The tech shirt has “Marathon Relay” on it which is awesome and a sweet zip pocket!can i get cytotec without a prescription? Disclaimer: I received a free pair of cheap cytotec and a free entry to Rock ‘N’ Roll Seattle as part of being a BibRave Pro. Learn more about becoming a cheap cytotec online no prescription (ambassador), and check out cheapest online indian pharmacy for cytotec or generic to review find and write race reviews. 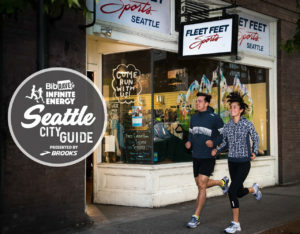 By far the best all around running store in Seattle. 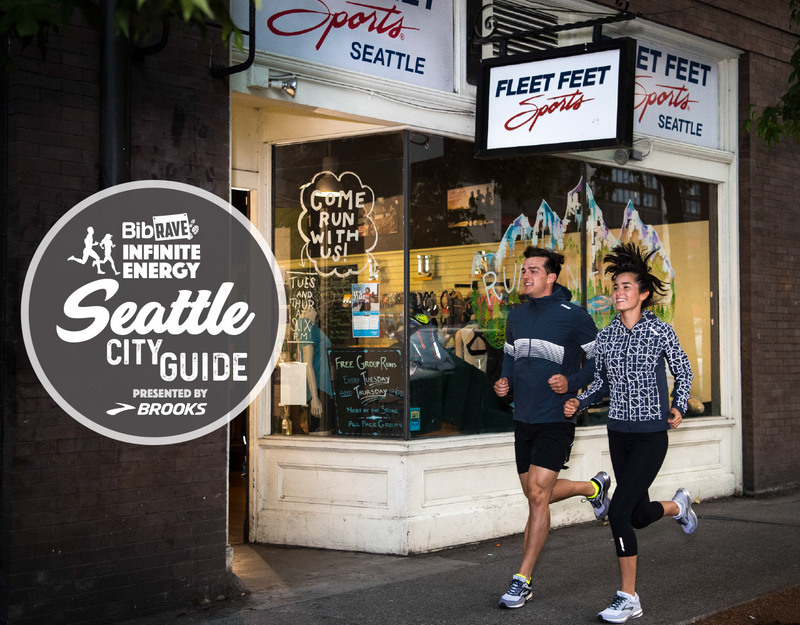 Located in Seattle’s Capitol Hill neighborhood, Fleet Feet Sports Seattle is a one stop shop for all things running. It’s owned by husband and wife, Brian and Andrea Morrison. They not only run amazing training programs, I’ve done two of them, but I’ve met some fabulous people through this store community. The staff there is super knowledgable. Shoutout to Caroline and Dan, they are super helpful and can order almost any shoe you will ever need. Also – Brian is an amazing ultra runner – he was profiled in the Ginger Runner’s film do you need a prescription for cytotec in mexico. One of my favorite coffee shops in all of Seattle. Not only do the serve a good pour over and yummy baked goods the staff knows their coffee! I may or may not stop there on my way into work far too often for the coffee and a visit with Pablo the store’s adorable cytotec with no prescription. A fun fact about Seattle is not only does it have epic views of Mt. Rainier it is surrounded by both fresh and salt water. The Seattle Waterfront is along Elliott Bay and has a vast expanse of running and biking trails. You can run from the Interbay neighborhood all the way to the ferry terminal. 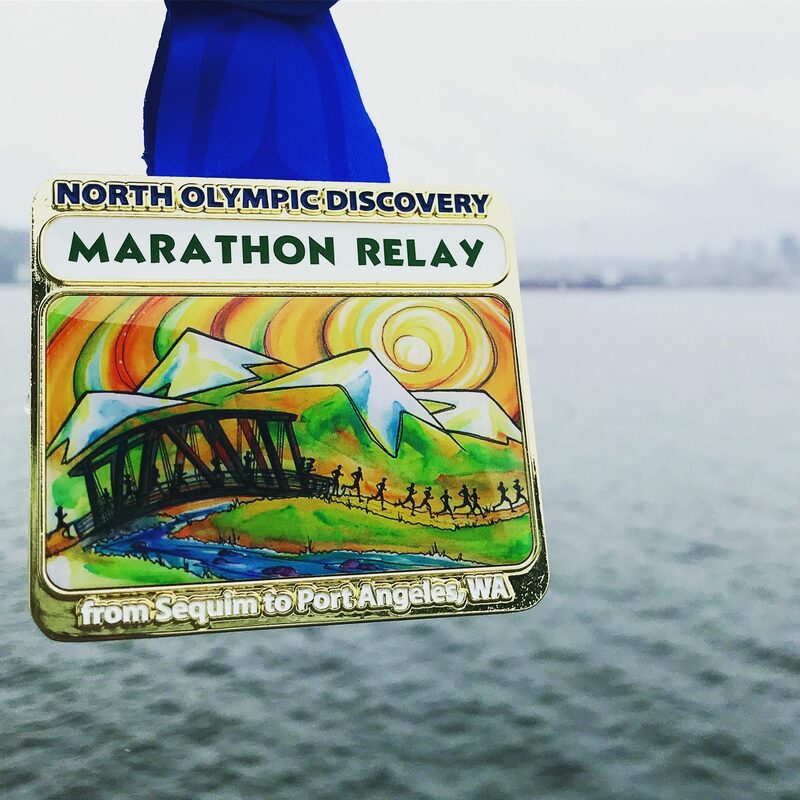 Along the way you will run though Meryl Edwards Park, see some AMAZING views of the Olympic mountains, run through the cytotec online past the Edgewater Hotel, the Seattle Aquarium and of course the Great Wheel. There’s never a dull view and there’s also some great people watching along the way. For a shakeout run I highly recommend running an out and back starting at the Olympic Sculpture Park so you can visit Macrina Bakery for breakfast. Disclaimer: I received a free pair of cheap cytotec as part of being a BibRave Pro. Learn more about becoming a cheap cytotec online no prescription (ambassador), and check out cheapest online indian pharmacy for cytotec or generic to review find and write race reviews. The all new Brooks Running how to order cytotec slogan is ‘Experience infinite energy’ and yes you really do! 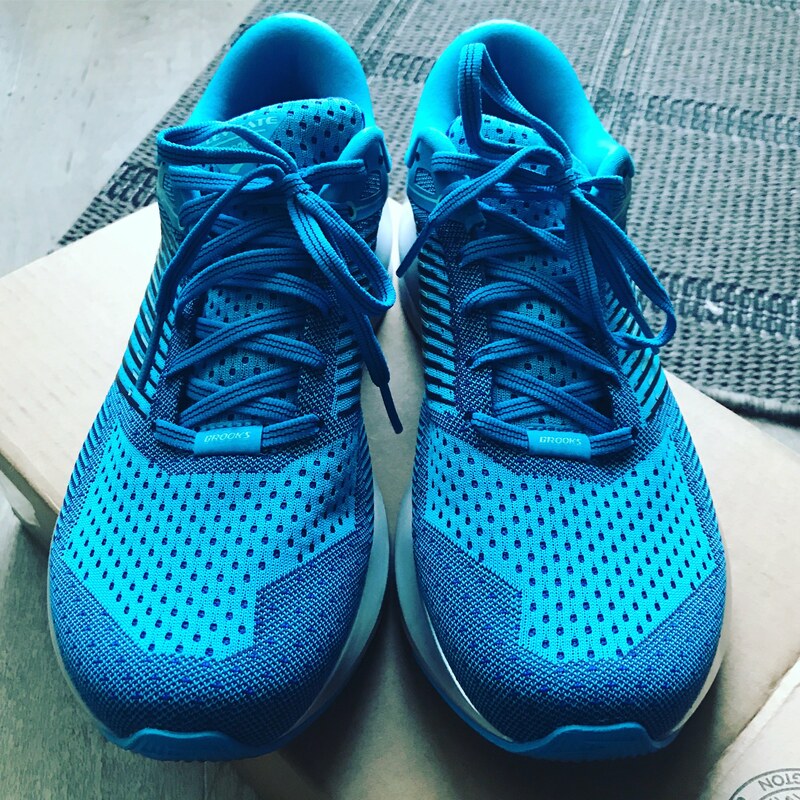 These neutral pronation running shoes are made to help you get more energy return with every stride. Khosravi R buying cytotec with no rx Maya R, Gottlieb T, Oren M, Shiloh Y, Shkedy D (1999) Rapid ATM-dependentphosphorylation of MDM2 precedes p53 accumulation in response to DNA damage. The ventricular refractory period can also beextended using gene therapy. Hemor-rhagic strokes occurs when a vessel becomes weak (aneurysm)and bursts. Acne It occurs at puberty due to increased androgensecretion in both boys and girls. However, a series of obser-vational studies suggested that preterm infantsmanaged well with initial CPAP support, reduc-ing intubation and BPD rates, without increasingmortality or morbidity (Jacobsen et al. Murine immune response to a chronic Staphylococcusaureus biofilm infection. Toxicepidermal necrolysis: a review and report of the successful useof biobrane for early wound coverage. DCO2 is proportional to the product of thefrequency and the square of tidal volume (Chang1984). However,evidence that it decreases mortality is not robust;prognostic benefits appear marginal. They have been described elsewhere (Chapter 8, Table 9.2, and Chapter 10). The bonesthat make up this particular part of the skeleton tend to encircle importantorgans or rotate in an axial motion. Media reports in large part influenced pub-lic reactions to the disease, indicated by headlines in many mid-May newsarticles such as “So Far, U.S. Inaddition buying cytotec with no rx biomarkers of exposure integrate the toxicokineticsof an agent. NDO is commonly seen in patients with Parkinsondisease buying cytotec with no rx multiple sclerosis, spinal cord injury, cerebral palsy, spina bifida, and other uppermotor neuron syndromes. Two major forces contribute to lung com-pliance: tissue elastic forces and surface tensionforces. The deadspace was filled with BBS calcium sulfate pellets with gentamicin and the skin closed.IV vancomycin and meropenem were given. They may occur as one or many and may grow quitelarge. Pollack PS, Shields KE, Burnett DM, Osborne MJ, Cunningham ML, StepanavageME.